Penrith is a city in Western Sydney, approximately 50 kilometres from the Sydney CBD. It is a busy commercial centre with a sizeable population. 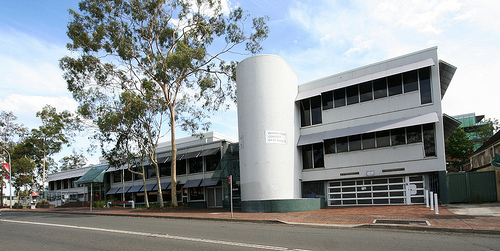 Penrith courthouse is located on Henry Street, within walking distance of the train station. Penrith railway station is on the North Shore, Northern and Western Lines of the Sydney Trains network, with regular services to and from the city.  Visit Sydney Criminal Lawyers® for Criminal & Traffic Lawyers in Penrith .